Attaches and integrates only in lifejackets with separate bladder and cover construction. 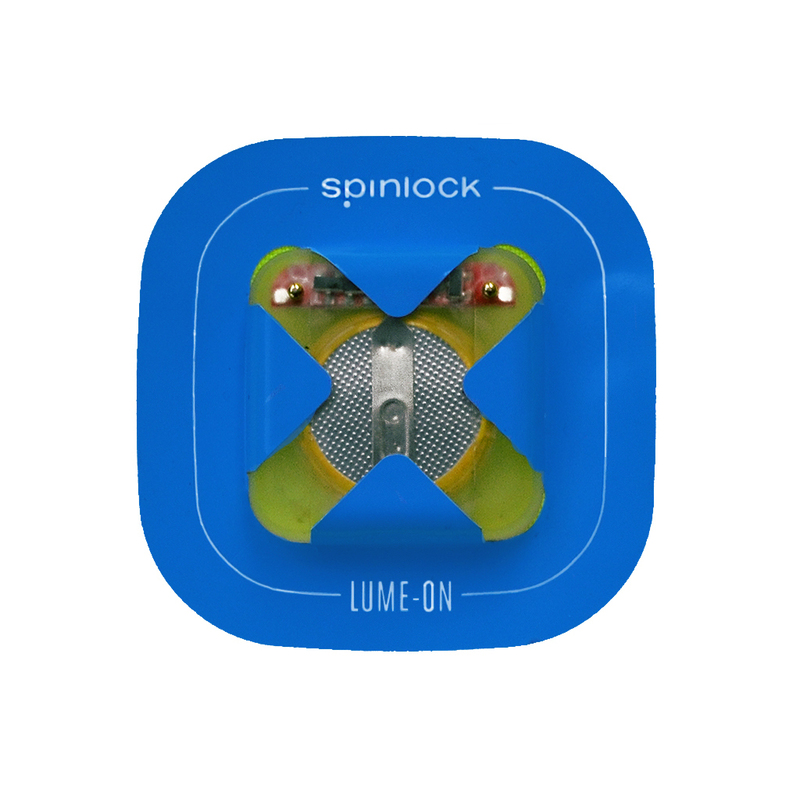 All Spinlock lifejackets have been tested and approved for use with the Spinlock Lume-On. If fitting to other of brands of lifejacket, it is the users responsibility to check the compatibility with the lifejacket Manufacturer.